Considering implementing an offshore strategy in your business, but not really sure what to ask prospective providers to ensure you select the right model? 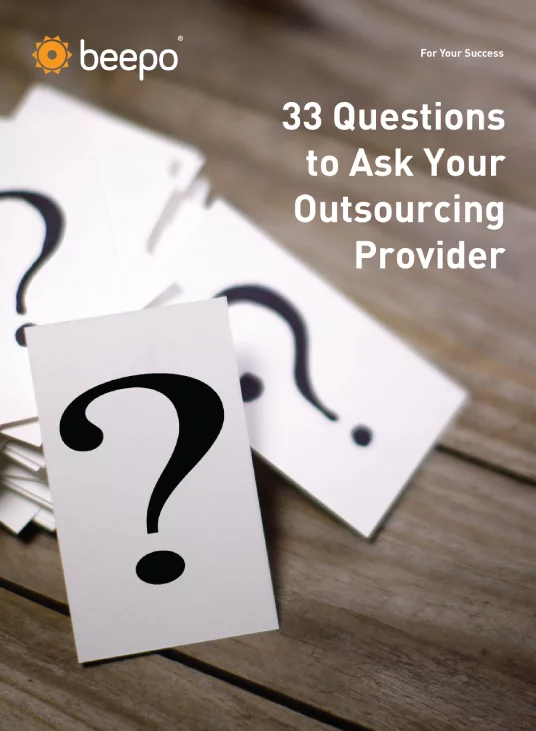 Before selecting an outsourcing supplier it is crucial you understand how they operate and what they do to ensure important metrics are achieved and maintained. Hopefully, it will set you on the right track to selecting the most suitable provider for your business and guarantee your success.